It’s never too late to start saving more money. 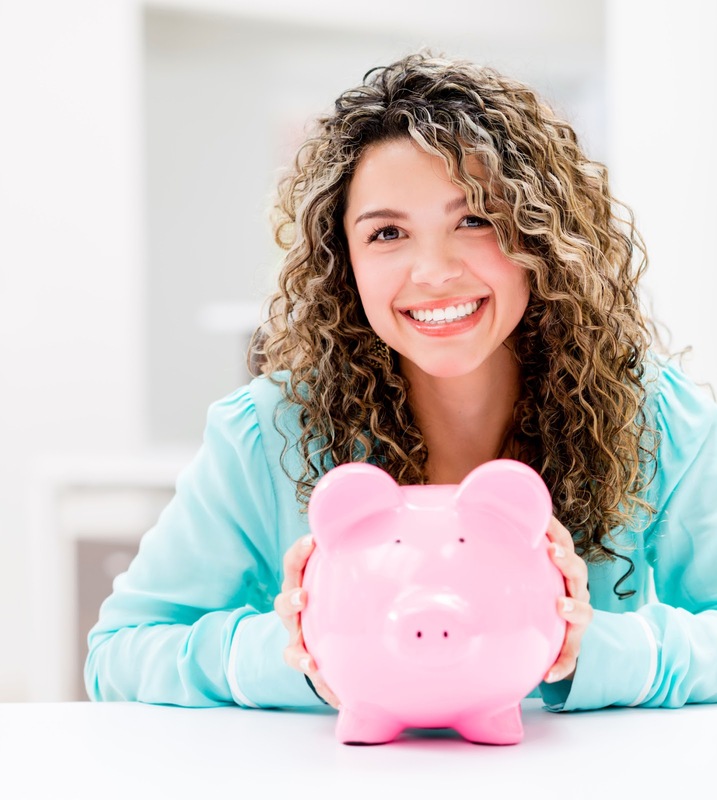 Here at Community Financial, we believe that anyone can make smart financial decisions if they just take the first step of saving more and spending less. Here are 10 ways you may not have thought of to save more money. Quit speeding. Where are you driving in such a hurry? Not only is speeding inefficient on your car’s gasoline consumption, but the likelihood of snagging a ticket is pretty high. It’s not just the speeding ticket itself that’s costly; your car insurance will also increase a tremendous amount. Some drivers spend an extra $1,000 a year on car insurance because of a speeding ticket. Pack smarter. When you leave town on your next vacation, check your duffle bag twice to make sure you have everything you need. You’ll save a lot of money, and time, by not running out to the nearest mall because you forgot to bring your tennis shoes for that nature hike you’ve been looking forward to. You can also bring along snacks on your next road trip to cut back on spending money at restaurants along your route. Date your leftover meals. By actually writing the date on your leftover meals, it will trigger you to eat them before they go bad instead of letting the food sit in the fridge for another week. You can write on your containers with a dry erase crayon or painter’s tape and a Sharpie. Drink more water. Water is not only healthy, but it will help you eat less. Drinking one big glass of water before each meal will help you feel fuller throughout the day, which saves you money in the long run. Take a different route home. Do you routinely stop at the grocery store or at your favorite restaurant for takeout just because it’s on your way home? Try a different route home to avoid the places you automatically stop and spend money at. Eliminate impulse buys. When you’re thinking about making a large purchase, vow to wait 30 days to actually buy it. Revisit the purchase in 30 days and ask yourself if this is something that you still really need. If you have forgotten about the purchase by that time, you probably didn’t need it in the first place! Get on Pinterest. Did you know you can find a DIY recipe for every household and personal care item on Pinterest? You’ll be amazed at how much you can save by making your own laundry soap, dishwasher detergent, deodorant, Windex, toothpaste and even shampoo! Always ask. It’s always free to ask a question. Next time you sign up for a service, ask for a fee to be waived. When you want to try something new, ask for a free sample. Ask the vendor if they can produce a better price for you. You may not get a yes every time, but every time you do you’re saving money. Watch less TV. Less time in front of the tube means more money in your pocket. You won’t be influenced by advertisements on TV, and you will also be spending less money on electricity. Try picking up a book next time you are looking for entertainment. Volunteer more. The more time you spend volunteering, the less time you have available to spend your money. When you vow to volunteer one Saturday each month, you’re also avoiding the mall and shopping centers, too. Volunteering is a great way to save money and support your community at the same time. Have any unique money saving tips of your own? Post them in the comments section below.